John Wick become an instant cult classic after racking up 100M at the global box office and being a #1 rental. 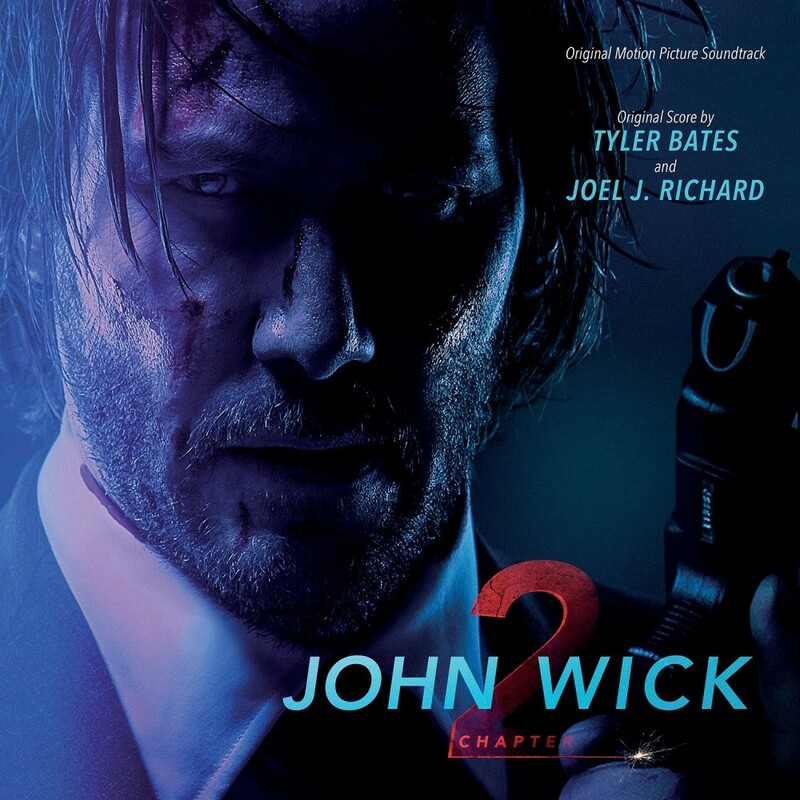 The soundtrack sold 40K copies worldwide thanks to a killer score from Tyler Bates and Joel J. Richard (Guardians of the Galaxy), and a collection of original tracks. Bates returns for the sequel which once again includes a handful of original songs from Jerry Cantrell (Allce in Chains), Cisandra Nostalghia and Le Castle Vania.